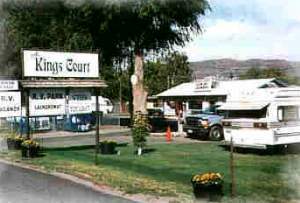 King's Court RV Park Welcomes You to the Grand Coulee Dam Area! Looking for accommodations in the Grand Coulee Dam area? We might just have what you're looking for. We have 32 full service RV Spaces. We do have several RV spaces that are available for tenting also. Free High Speed Wireless Internet for our guests!! 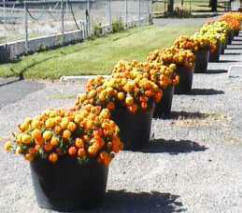 and available for Monthly Rental. RV Spaces for Off-Season starting at $30 per day . The King's Court also features the areas only public Laundromat, from the standard top load washers to the 50 lb. Bigboy washer, we feature all Maytag equipment All of our machines are coin-op and we do have a change machine that accepts $1,$5,$10 & $20 bills. Soap, fabric softener and laundry bags available also. Colville Tribes Museum gift shop. Grand Coulee restaurants, shopping, and other recreational activities.